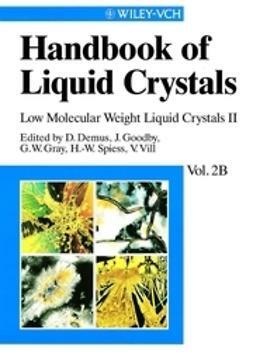 This handbook is a unique compendium of knowledge on all aspects of the physics of liquid crystals. 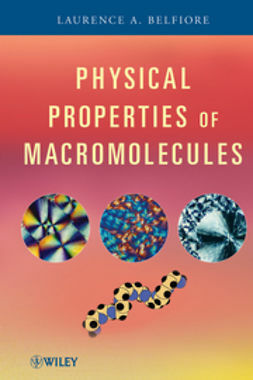 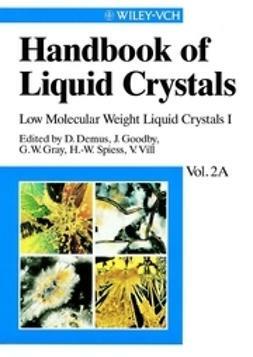 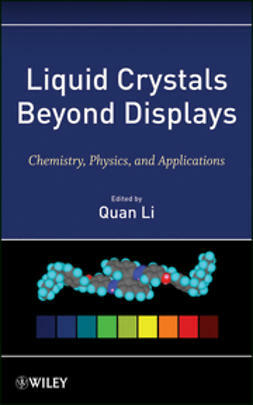 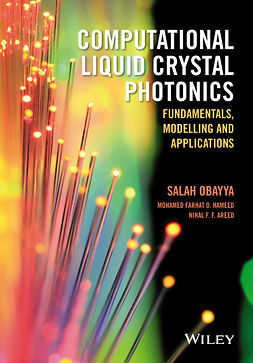 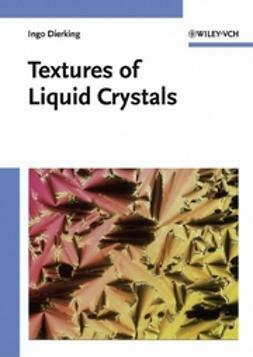 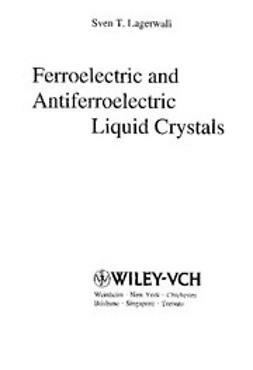 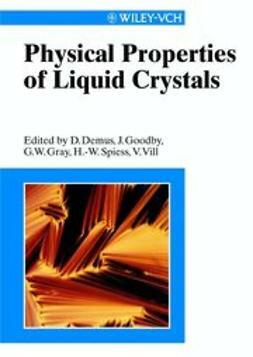 In over 500 pages it provides detailed information on the physical properties of liquid crystals as well as the recent theories and results on phase transitions, defects and textures of different types of liquid crystals. 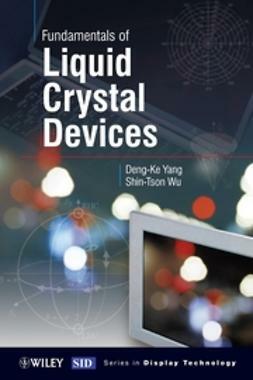 An in-depth understanding of the physical fundamentals is a prerequisite for everyone working in the field of liquid crystal research. 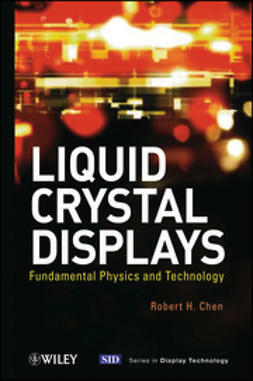 With this book the experts as well as graduate students entering the field get all the information they need.